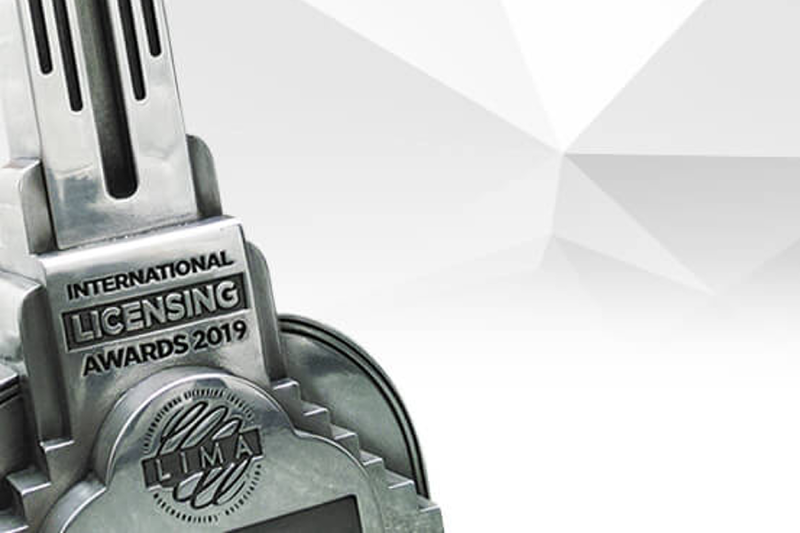 The International Licensing Industry Merchandisers’ Association (LIMA) has unveiled its 2019 International Licensing Awards program that features a revamped online submission process, a broad judging panel drawn from around the world and a new, exciting list of award categories. In its 33rd year, The LIMA International Licensing Awards have long defined high achievement in international licensing innovation and creativity. Last year, LIMA received 700 submissions – more than ever before – with a record 42 percent from outside the U.S. In 2019, the all-digital entry form aims to support that trend with even more entries from across the globe. The judging process has been moved completely online– eliminating New York travel requirements, allowing for a more globally diverse panel. Additionally, 2019 will introduce five new award categories, bringing the total to 24 categories, including the Community Choice Award introduced last year. New to the 2019 awards are Best Collaboration, Newcomer Award and three new retailer awards – Best Retailer for a Corporate Brand, Best Retailer for an Entertainment Brand and Best Retailer for Lifestyle, Fashion or Sports.